Belotero Balance is a prescription injectable dermal filler that offers a unique level of versatility. It is made from hyaluronic acid, a volumizing and moisturizing component of the skin that typically diminishes as we age. 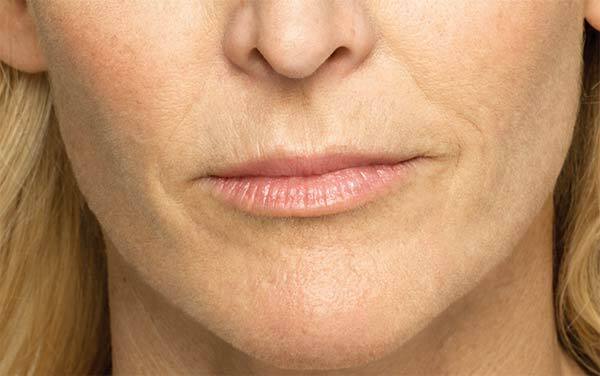 Belotero Balance is strong enough to meet deep treatment needs such as smoothing out and filling in fine lines and folds that move from each side of the nose to the corner of the mouth. It is also ideal for addressing fine lines in under eye tear troughs and vertical lip lines, more delicate areas. What Should I Expect after Belotero Balance? Slight swelling, bruising or redness is normal after your treatment. It usually subsides within 24-hours and seldom interferes with routine daily activities. Post-treatment, Dr. Sonder advises clients to avoid sunbathing, strenuous exercise and cold outdoor activities for at least six hours. If you have questions or concerns, contact our office anytime. Who is Belotero Balance for? Belotero Balance is the ideal choice for women and men searching for a natural looking and feeling solution to combat signs of aging. As it is very versatile, a wide range of clients are considered good candidates for this injectable dermal filler treatment. Belotero Balance is sometimes used in conjunction with other treatments to best meet the individual goals of the client. As an FDA approved injectable, Belotero Balance is safe and effective for most clients. Exceptions include patients with a history of allergic reactions to gram-positive bacterial proteins or anaphylaxis. It is important to let us know if you fall into this category. If you are nursing, pregnant or have specific health concerns, please discuss them with the Adam and Eve Medical Aesthetics team in Scottsdale during your consultation so we can provide the best advice regarding your treatment choices. What Does a Belotero Balance Treatment Consist of? Belotero Balance treatments are simple and quick. To enhance effectiveness and minimize or prevent bruising post-procedure, avoid any strenuous activity, extensive exposure to sunlight and the use of aspirin and other non-steroidal anti-inflammatory medications before your procedure. Plan to spend about an hour with us in the office during your initial procedure to allow time for paperwork, questions and to get comfortable in our Scottsdale medical aesthetics facility. During your treatment at Adam and Eve Medical Aesthetics in Scottsdale, a very fine needle is used to deliver Belotero Balance into the skin. The procedure is quick and virtually pain-free. A numbing cream can be used if you desire, and for some areas such as the lips, a local anesthetic similar to what dentists used is first injected first to maximize your comfort. Results are almost immediate and last for six to eight months for most clients. Adam and Eve Medical Aesthetics in Scottsdale provides a full menu of safe and effective skin treatments that help you look and feel your best. All procedures are completed by licensed doctors, nurses or aestheticians who understand skin conditions and skin care from a medical point of view. Personalized treatment plans are developed for each client with a focus on your concerns and goals. Our facility is highly rated among the top 1% in the United States. We continue to earn Allergan’s Diamond status award in recognition of our patient care standards and commitment to ongoing training, safety and innovative practices. Our medical aesthetics facility is also modern and an enjoyable place to spend part of your day with a serene, comfortable and relaxing atmosphere. Adam and Eve Medical Aesthetics in Scottsdale invites you to discover the benefits AquaGold Fine Touch offers. Call today to schedule your consultation. Can it be used in the lips? 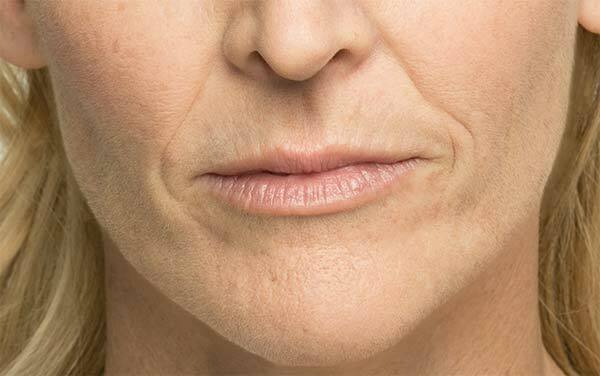 Yes, Belotero is a safe and effective filler for the lips when injections are performed by a licensed professional. Results usually last 3 to 6 months. Results from Belotero can last up to 6 months. Results will vary by patient and can depend on which area is being injected. Subsequent treatments are generally safe after results wear off. What is its most indicated area? Belotero is commonly used to correct a variety of concerns. 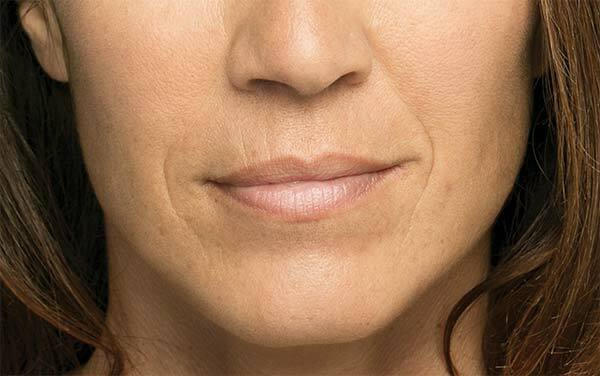 Common indicated areas include nasolabial lines and folds, the lips, the corners of the mouth, smile lines of the cheeks, crows feet, acne scars, chin creases, frown lines, tear troughs, upper lip and the bridge of the nose.